We start off our weirdest cars piece with the Dodge Deora. First crafted in 1965, it appears to resemble something you’d see during the time of The Jetsons. The widened truck bed provided ample space for transporting materials (or even people). In 2009, this model was sold for a whopping $325,000. 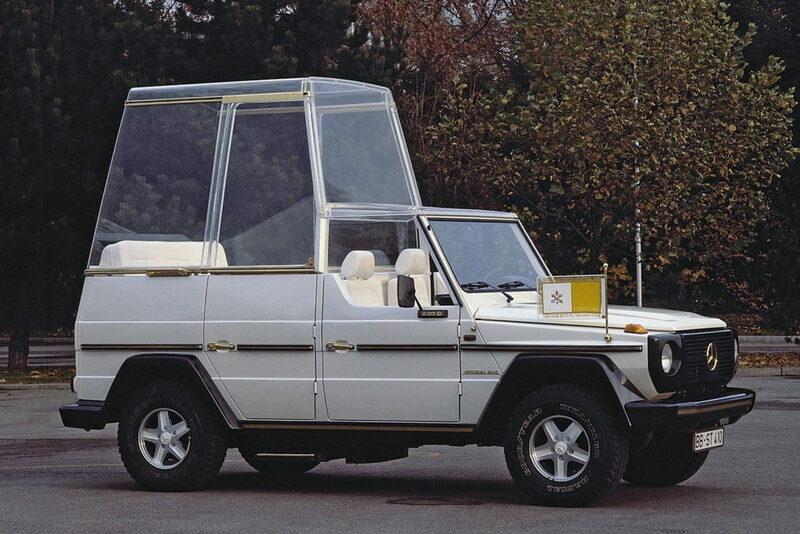 Pope Benedict XVI used this altered version of the Mercedes M-Class. This beauty was his preferred mode of transportation when making trips outside of Vatican City. This car looks far from normal — though it’s equipped with some crazy facets. Aside from a sitting inside of the bullet-proof encasing, the Pope is raised up (via an extensive hydraulic system) to be visible to the public. He sits on a very opulent throne — which then is fortified by a small flight of stairs. Talk about pimping out a ride. 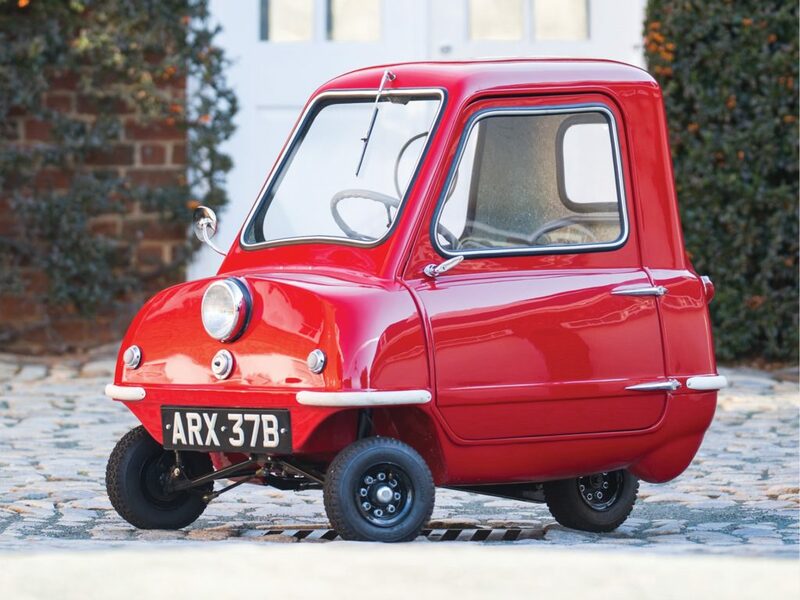 The 1962 Peel P50 seems like the early version of today’s Smart brand. Possessing tiny wheels and an even smaller cabin, this car looks like it’d be a challenge to enter for anyone over 6-feet tall. Even more bizarre, these cars had no reverse gear upon being constructed in the ’60s. As it was advertised in the U.K., the car is only big enough to house ‘one adult and one shopping bag.’ In essence, this car functioned as the modern-day golf cart (though looking far more English in nature). The coolest aspect of the Maybach 6 Cabriolet is the fact it utilizes gull-wing doors. This isn’t normally a staple of such cars — though it works beautifully well with the body’s sleek nature. It’s almost as if a jungle cat is laid out ready to pounce on an unassuming creature. Produced in 2016, this car is said to reach top-speeds of over 150 miles-per-hour on the open road. Only 710 of these beauties were ever produced. It remains today as one of the most prolific cars ever made by the iconic brand. The frame of the vehicle was lowered when compared to its peers. Duly, the lightweight material enabled the car to reach optimal speeds. 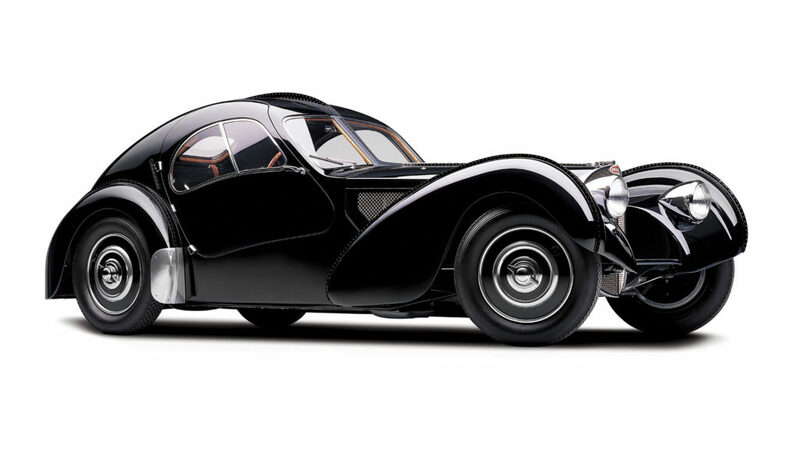 Bugatti’s son Jean even fashioned this specific model after Grand Prix vehicles. 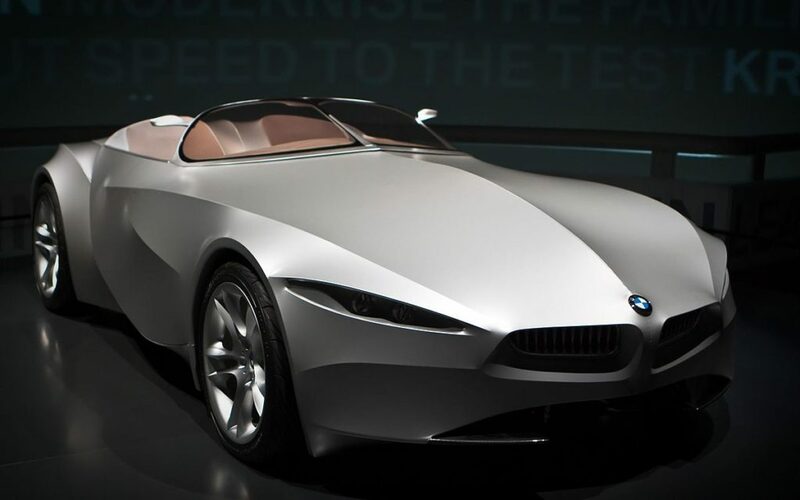 The 2001 BMW GINA Light Visionary model looks like a comet careening through the cosmos. The expansive front hood appears to perpetually extend down towards the ground. This sloping presentation offers the car more length than many during the period of its production. The car is so intricate, that it took seven years to fully build. The car has a strange fabric which is said to ‘change shape’ when accelerating at different speeds (or driving in different temperatures). This car is essentially a hybrid of an SUV and a war tank. In fact, Mercedes-Benz built altered versions of this vehicle for the Australian Army. As one can see, the off-roading capabilities of this car are simply mind-boggling. There’s ample pop and power to traipse through the more treacherous of terrains. Without question, this car will garner plenty of attention on a casual drive down the road. Los Angeles native Norman Timbs created this tremendously beautiful yet unique vehicle. The chassis of the vehicle itself is made from aircraft tubing material. The body was then crafted with aluminum. It aided in giving the car a dynamic look. Most striking is the natural movement of the vehicle. It flows tremendously as if ready to saunter off the screen. 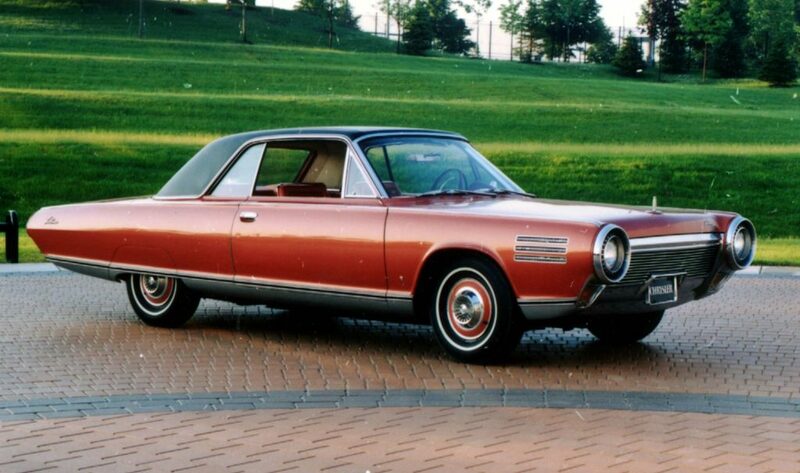 The Chrysler Turbine was in production for only two years during the 1960s. After unimpressive reviews from consumers, all but nine of the Chrysler Turbines were destroyed. From an aesthetics standpoint, the car is rather strange — starting with its awful color and matching hubcaps. Despite its shortcomings, the car still has plenty of collective value. 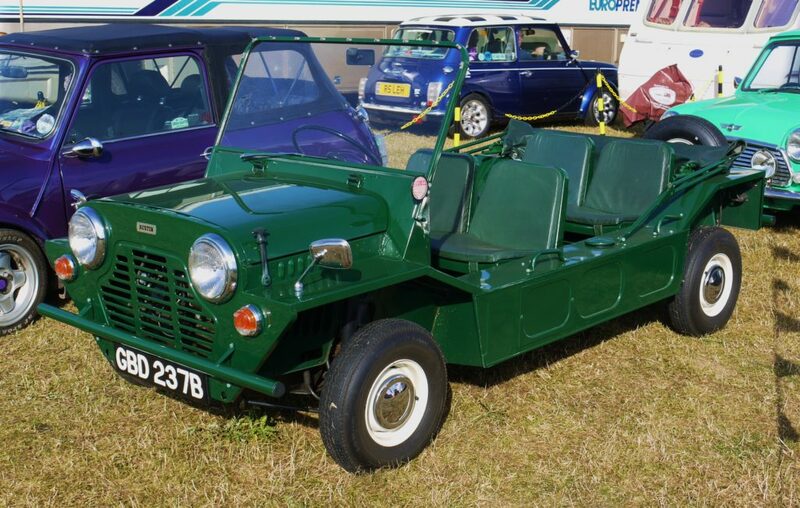 The 1964 Mini Moke was initially looked at as a military vehicle. That was the case, however, until people realized both how impractical and foolish it’d be on the battle fields. Resembling an automobile used for tourist activities, the Moke has become quite useful when shuttling tourists to and from resorts in beach areas. The vehicle is especially beloved in Australia. 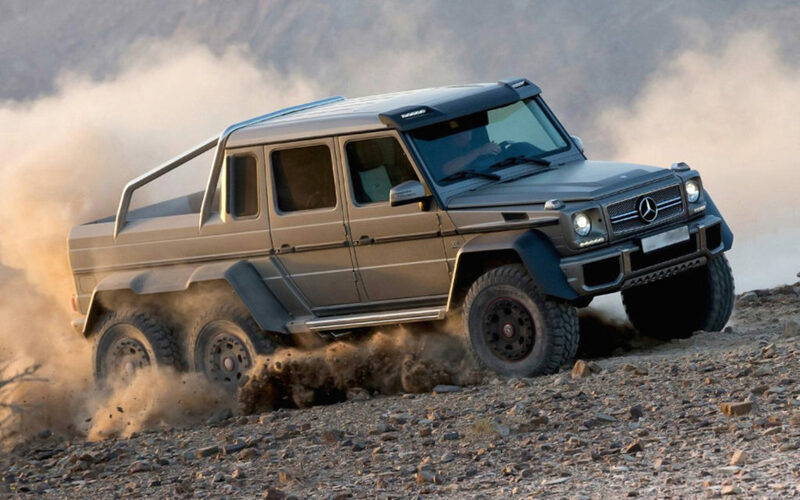 For fans of gigantic muscled-out pickup trucks, this is the vehicle for you. 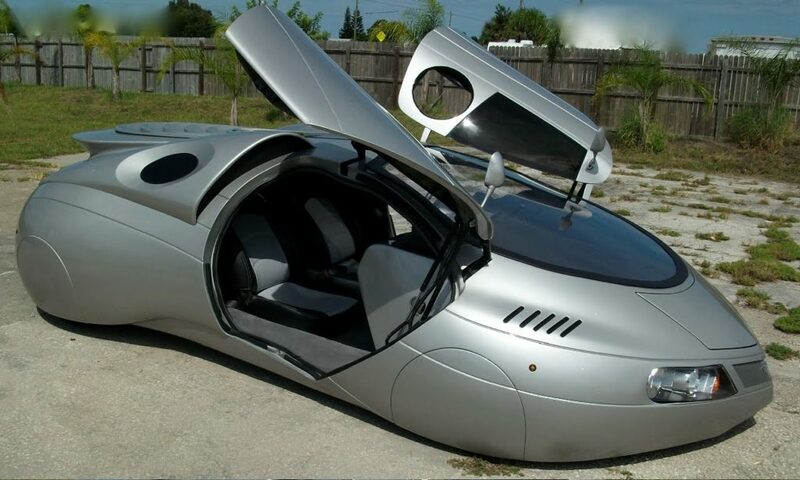 There are estimates in which this car costs a whopping $350,000. 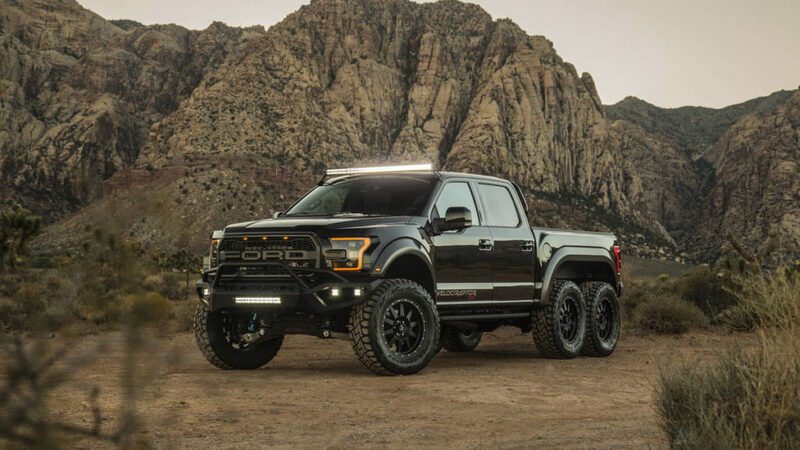 The Hennesseey VelociRaptor comes equipped with 20-inch wheels, insane suspension, and 6-by-6 locking rear axles. It looks pretty radical to have two full sets of tires churning from behind this powerful beast of a car. At first glance, this Toyota model appears to be of the run-of-the-mill variety. However, it shocks everyone upon bursting open butterfly doors. Rarely do hatchback coupes come equipped with a glass roof and this sort of style. However, it just seems to work in this case. 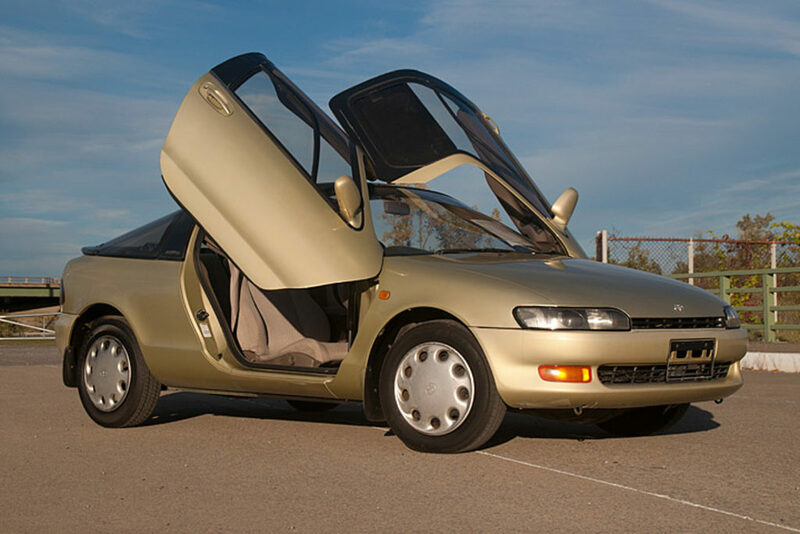 It’s a quintessentially ’90s car with the foresight to offer futuristic elements. 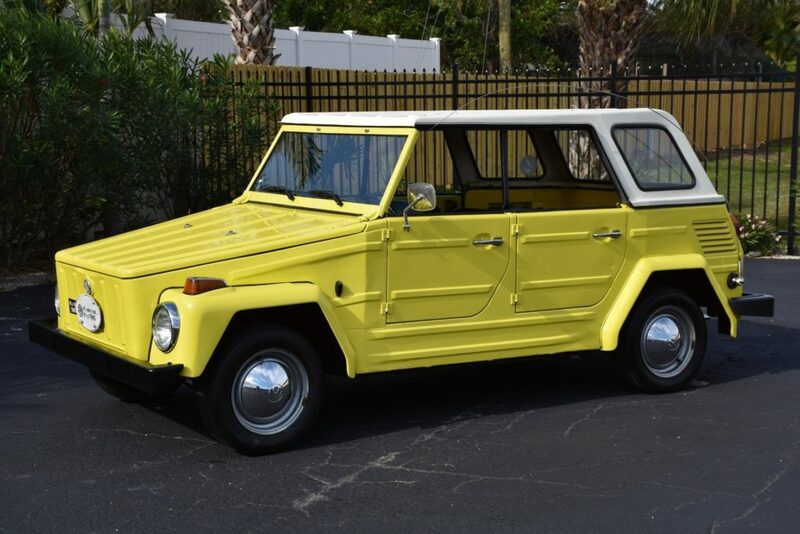 The 1973 Volkswagen Thing looks like a car ready for the Serengeti. The bulky front hood is complemented by a large white canopy top. The large panoramic windows enable passengers to gaze out at the beautiful landscape…or the rush hour traffic (depending on where you live). In essence, the German-made car looks like a souped up version of a dune buggy. Yes, this car has three wheels. The automobile version of the tricycle was once quite popular in England. 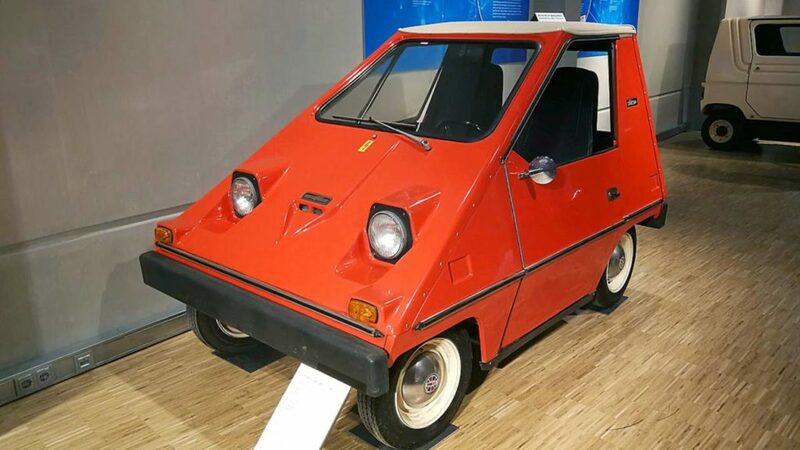 Made from fiberglass, the lightweight vehicle is able to leisurely pace down the bucolic roads of the U.K. Interestingly enough, English comedy has a longstanding history of making fun of this specific model. It’s been illustrated humorously in both film and television. Your eyes aren’t deceiving you. 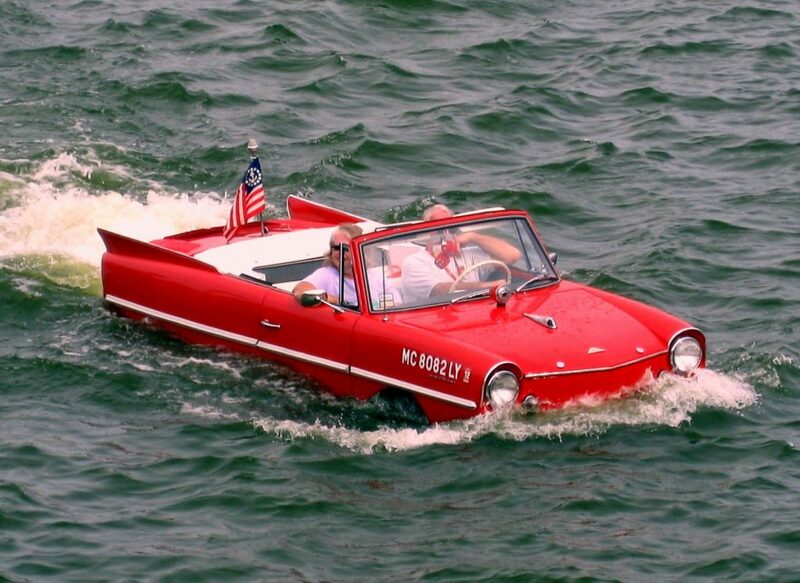 The 1961 Amphicar Model 770 has properties in which it can both drive on land and motor like a boat on the water. Performance metrics weren’t overly great, and there were less than 4,000 ever produced. All the same, this looks like a total blast to ride in (unless a wave greater than 3 feet comes crashing towards you). 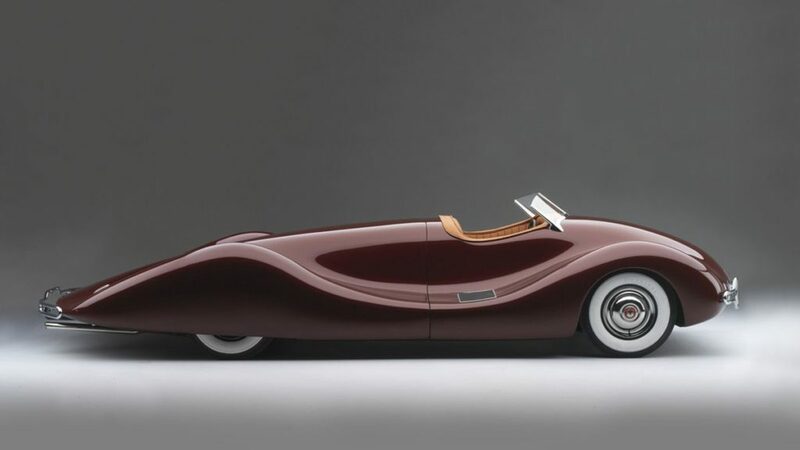 TASCO (meaning The American Sports Car Company) is a single prototype made in the late ’40s. As one can see, weird doesn’t begin to describe this vehicle. The body of the car looks strangely like a warped rocketship. From there, weird tire covers encapsulate the wheels on all sides. We aren’t quite sure what the thought process was here from designer Gordon Buehrig. 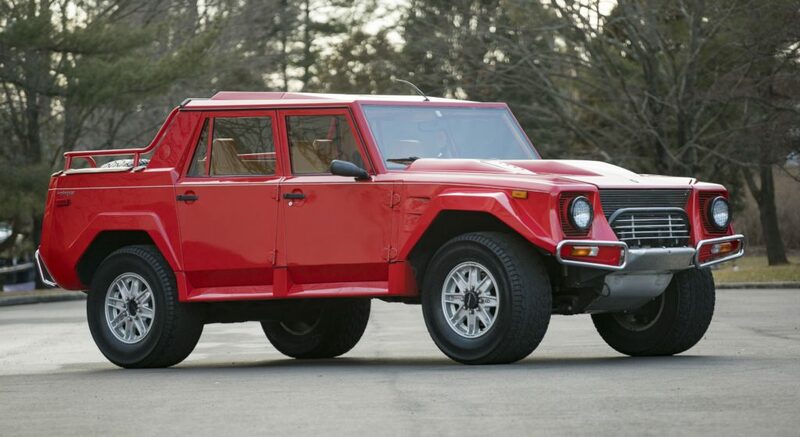 Regardless, it’s certainly one of the weirder cars ever made. 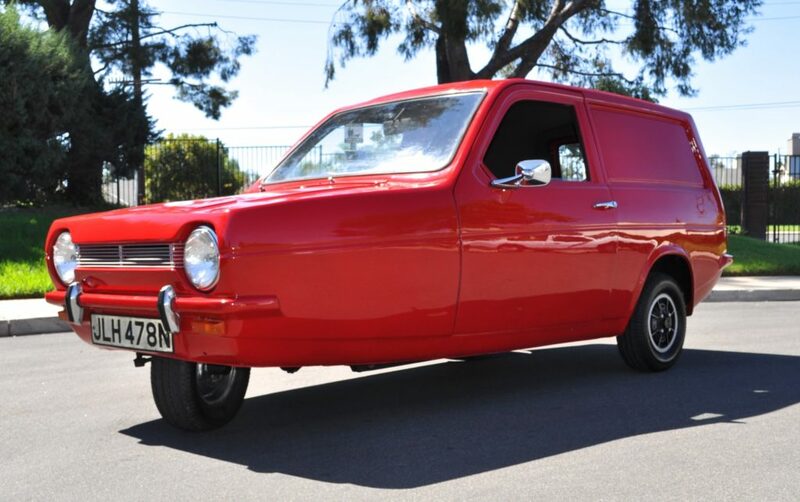 The Vanguard-Sebring CitiCar looks more like a Pac-Man character than it does an automobile. It was revolutionary for its time. In the ’70s, there weren’t many electric cars. However, this car was the highest produced electric car in 30 years. The awkward design didn’t leave much in the way of space in the interior cabin. Duly, the car as a whole was very basic in terms of the proverbial bells and whistles many think of when enjoying a vehicle. 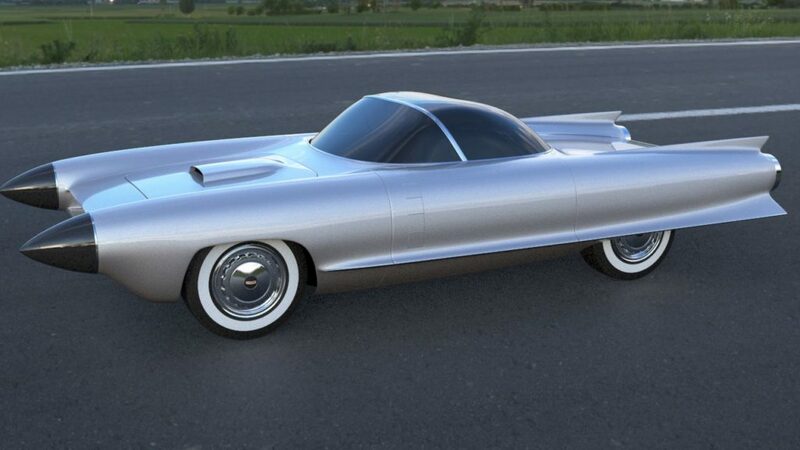 Though crafted in the early ’50s, the design of the 1951 GM LaSabre was quite sophisticated. The attempt was to create a car mirroring that of a jet fighter plane. As one can see, the back tail fins resembled an aircraft. Duly, the nose of the car attempted to mimic the protruding nose of a large plane. Its eye-catching presentation made it a very popular car during the height of its production. This triumph was the result of the partnership between Chrysler and Italian designer Giovanni Savonuzzi. Of course, one look at this car will allow for the commonalities between it and a jet plane. Much like a jet, this car was designed to glide down the road with an aerodynamic quality. Completely new for its time, it captured the generation’s fixation with ‘modern’ sensibilities. Interestingly enough, the Stout Scarab was the world’s first production minivan — and thus the first minivan ever created in the United States. 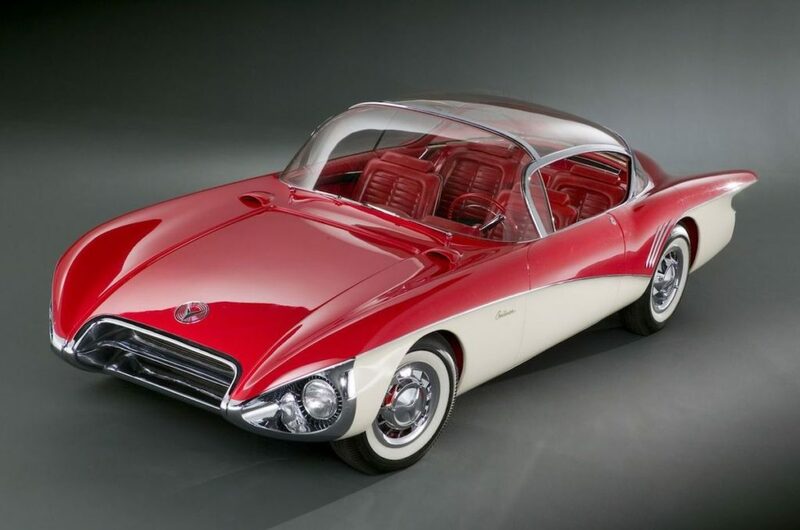 Also among its accolades, it was the first fashioned with a fiberglass shell. At first glance, the design is a bit top-heavy and clunky. It slightly resembles an elongated version of a V8 Bug. Regardless, it’s quite influential when looking at the ever-changing landscape of automobiles. Lamborghini is a brand known for creating some of the fastest and most dynamic sports cars in the world. As such, the creation of the LM002 is all the more interesting. This off-road truck features the performance of a typical Lamborghini — along with the sheer power and size of a much larger vehicle. The car is highly opulent inside the inner cabin. That shouldn’t be a surprise, considering the prestigious history of Lamborghini. The 1956 Buick Centurion is a stylin’ show-stopper. One look at this car will transport you to a time of soda fountains, a jukebox, and wholesome fun. There’s only one of these cars in circulation (sitting in a museum in Michigan). The sharp duality of red and white gives this car real depth. The red interior leather is a nice touch. Built with a fiberglass body, the ’56 Centurion is truly one-of-a-kind. 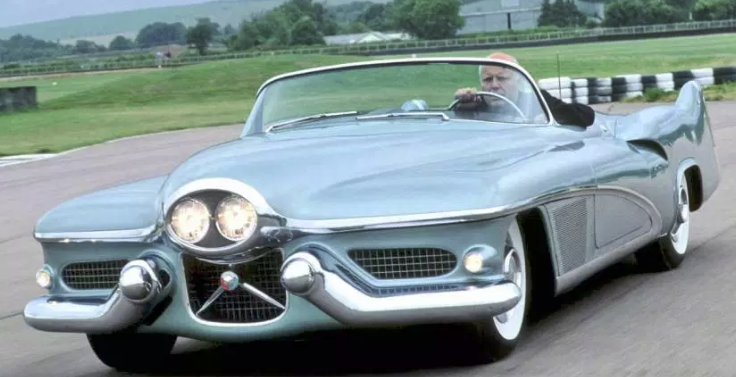 Cadillac created a car with ridiculously advanced traits for its time. 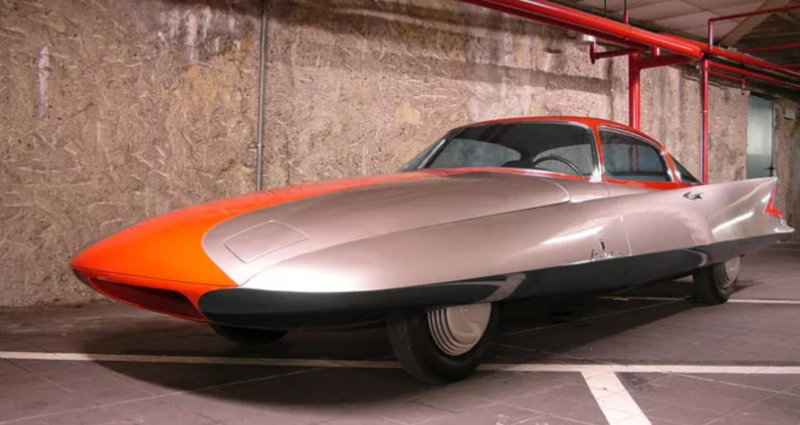 On looks alone, this plane-like car came equipped with two protruding noses. At the end of each nose, there are sensors functioning as a mechanism to alert the driver of a potential collision. The coolest feature is the cockpit inner cabin (which is often referred to as a bubble top canopy). 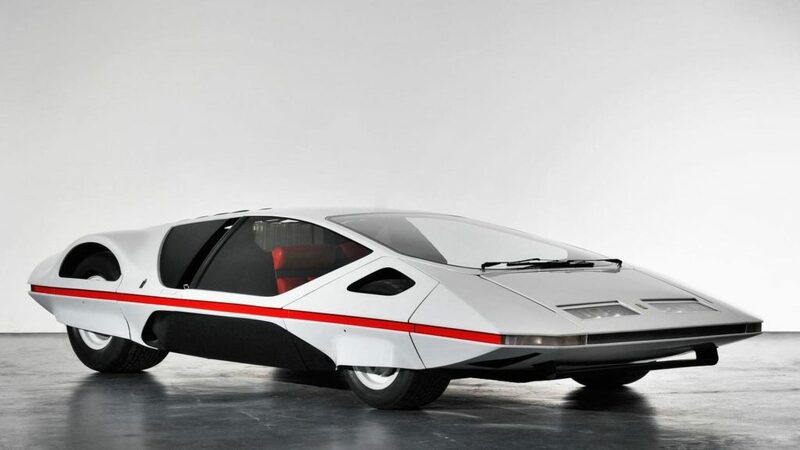 Resembling an old school floppy disc, the 1970 Ferrari 512 S Modulo is quite unique. Light and powerful, this exceptionally rare vehicle simply bombs down any road with the greatest of ease. The construction of the car is rather odd — especially when seeing all tires bisected by the frame of the vehicle. Very rarely will you see multiple parts of the tire poking out underneath the shell of the car. 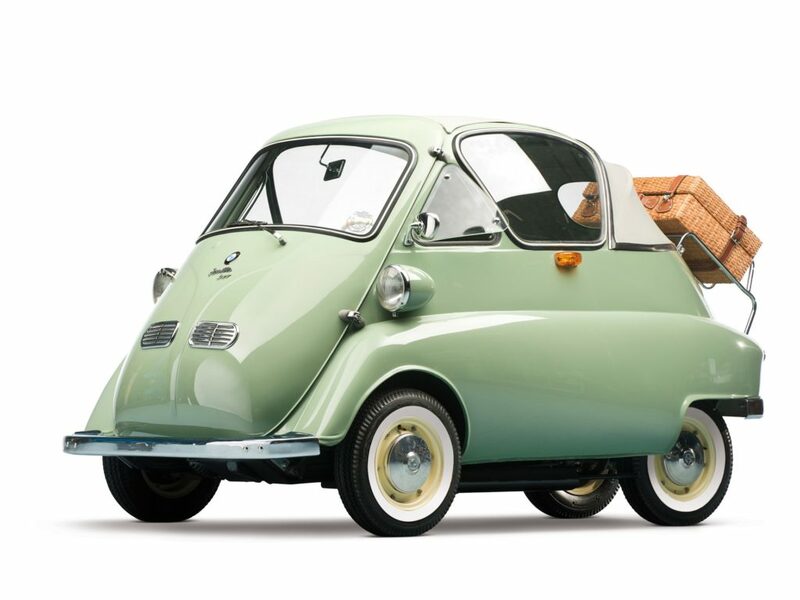 The BMW Isetta is widely known as a ‘bubble car’ due to its unique build, oval windows, and small size. It gets tremendous gas mileage, and even has a small rack on the back to store items. The Isetta is predominantly popular throughout Europe. An Italian model, it was first constructed in 1953. It totally seems like a fun car to putter around in during the weekend. 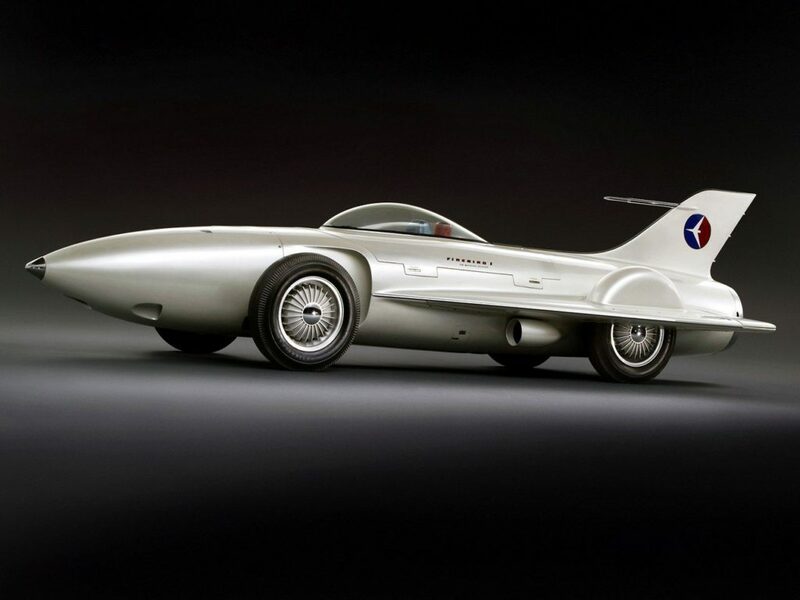 The Firebird XP-21 doesn’t have the capability to function as a dual car-jet — even though it looks like it can explode into the sky on a moment’s notice. This car was the first turbine-powered automobile in the history of the United States. Crazily enough, the car even expels jet exhaust registering at over 1,000 degrees-Fahrenheit. The cockpit-like cabin was able to fit two people. The fin on the back of the car — coupled with the flanking wings — made this car extremely quick when bombing down roads. 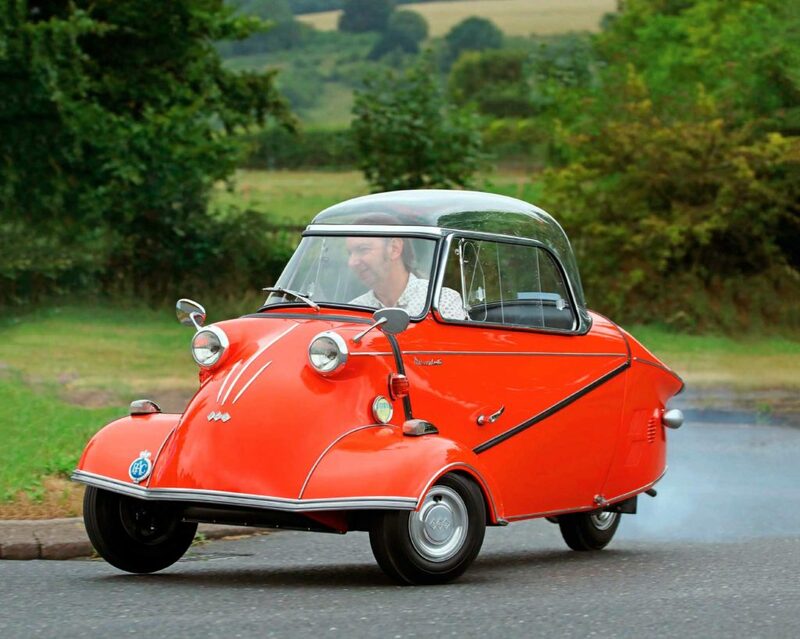 The Messerschmitt KR200 is essentially an amalgam of the Reliant Robin and the BMW Isetta. 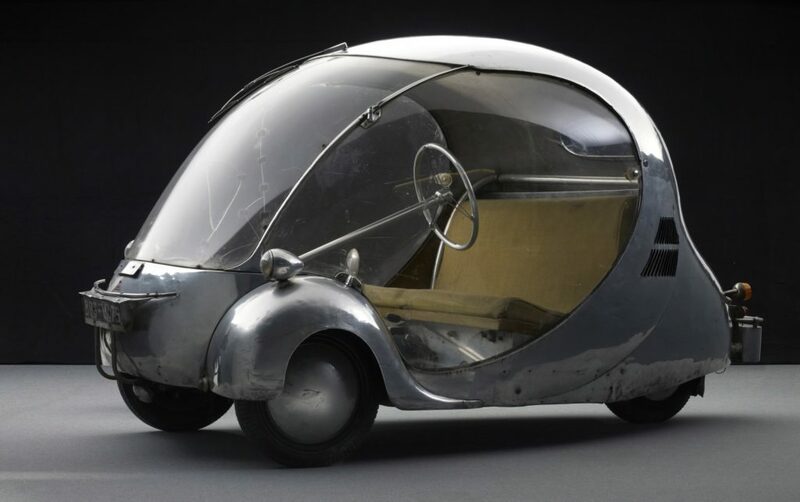 Also a bubble car, this vehicle features only three wheels. 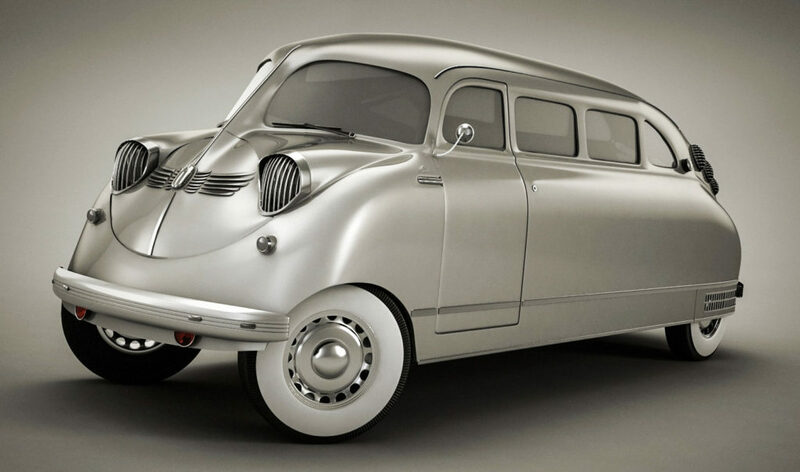 The German company tasked with building this car had predominantly existed in the realm of aircraft. However, manufacturer Messerschmitt decided to construct this single-door car. As one can see, only a single person can fit comfortably within its cramped cabin. There was only one Maybach Exelero ever made. Crafted in 2005, this car can exceed upwards of 200 miles-per-hour. The back of the vehicle is wildly rare. It appears to resemble a gigantic shell from a black beetle. Simply put, this car just screams sophistication. 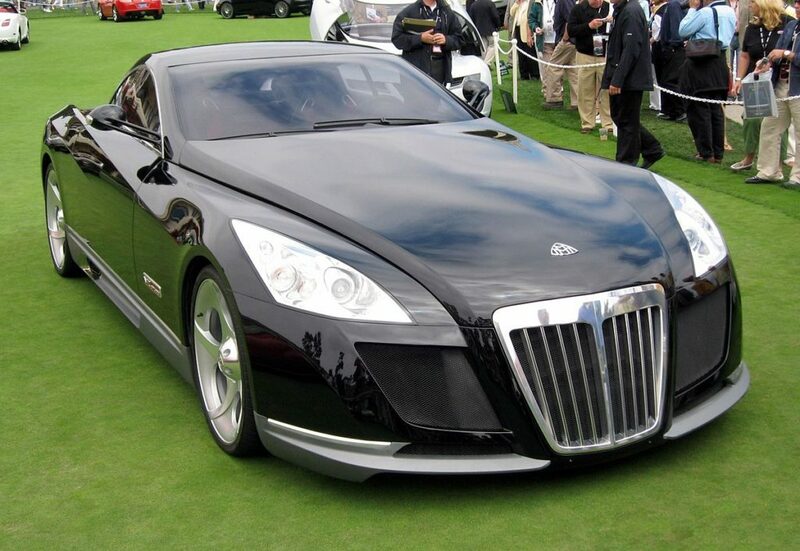 The Maybach Exelero was bought for $8 million by rapper Birdman — though it now is owned by a company in Germany. We’re trying to come up with a description for this vehicle. It sort-of looks like a submarine — yet has seagull wings. It also resembles what we’d imagine to be a futuristic pod created by Elon Musk. The ‘hidden wheels’ feature is something we’ve never seen as it pertains to a car. Billed as a car for someone in search of something different, the ETV is beyond special in its appearance. 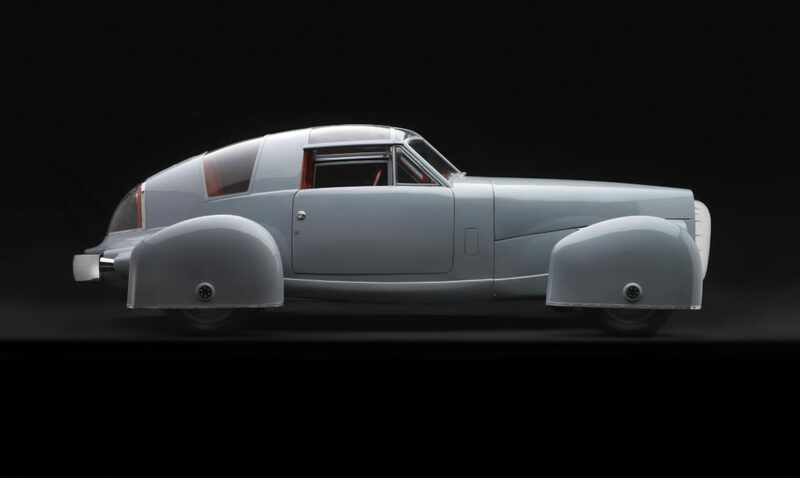 Named ‘the egg’ by French developer Paul Arzens, this automobile is unlike anything we’ve ever seen. The latest Jurassic World film somewhat imitated this beauty with orb-like transportation modules. At its peak, the 1942 vehicle traveled only 44 miles-per-hour. Regardless, this is a car we’d love to take a ride in.